Once upon a time, I thought I was a liberated woman. Then a shocking encounter with an Amazonian shaman showed me I wasn’t liberated at all — at least not to be an outrageous, full-blown woman. Instead, society had liberated me to be a female whose validity came from acting like a man. He totally rocked my world! After that conversation I set off on what would be an 11-year journey that would take me into the camps of Ayahuasceros deep in the Amazon River jungles of Peru and high into the Andes of Ecuador, into temples of the long-forgotten Goddess in southern India … into a deep psychic dive into my body, mind, heart, and the multidimensional realms of the unconscious … all to discover EVERYTHING that I was as a woman and set Her free. I wish to God I’d read this book in my 20s … or my 30s. It has made me question my values and rethink what it means to be a woman in this man’s world. Empowering and a total page-turner. Betsy Chasse, co-creator What the Bleep Do We Know!? 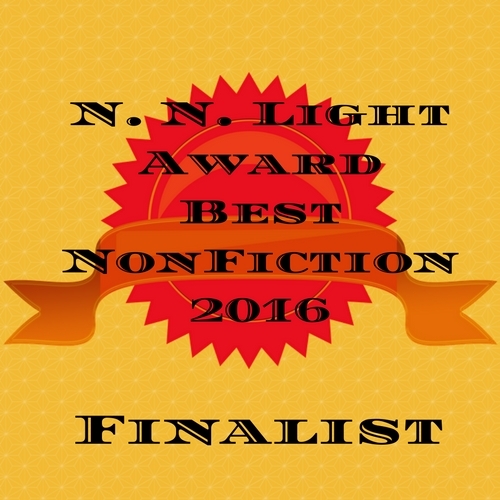 In the tradition of Eat, Pray, Love and Cheryl Strayed’s Wild comes a fresh voice in women’s non-fiction. Join Cate Montana on an amazing journey into the heart of the Amazon jungle, up staggering peaks in the Andes, and halfway across the globe to the consecration of a temple to the Great Goddess in southern India as she searches for the missing Feminine within herself and Western Culture. 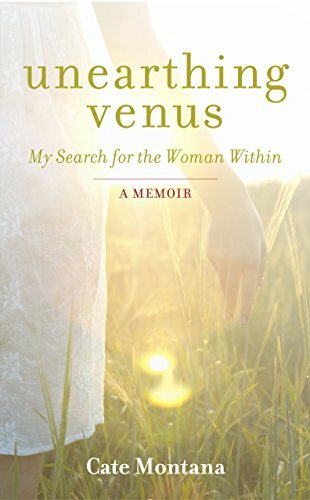 Raised in a man’s world to be “just one of the guys,” Cate was a highly successful network TV editor and journalist, self-admittedly “brash, driven and highly competitive.” While on assignment a chance encounter with a shaman sets her on the path of unearthing the illusive power of the feminine. In a raw and wrenching recapitulation of her life Cate discovers the devastating absence of feminine qualities within herself and the withering personal and global consequences of having only one paradigm available for her to express through: the masculine “P” values of Power, Possessions, Profit, and Progress. 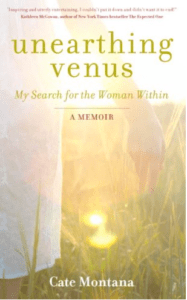 An intelligent, compellingly honest and frequently funny memoir of a modern woman’s search for her own unrecognized feminine spirit, Unearthing Venus is both a visionary and everywoman story that brilliantly captures what it is to be a woman today and everyday.